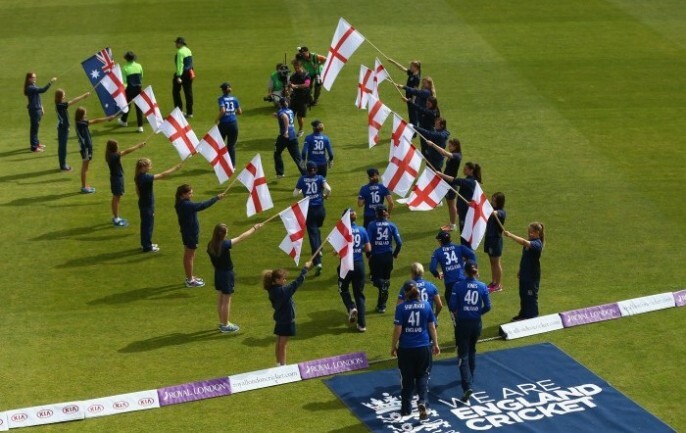 The England and Wales Cricket Board (ECB) today released the schedule for England women’s three match Royal London One-Day International (ODI) series, and three match NatWest International Twenty20 (IT20) series against Pakistan women next summer. The action will get underway in the Midlands on 20th and 22nd June, with the first two Royal London ODIs at Leicester’s Grace Road and Worcestershire’s New Road. The match at Grace Road will be the first time that the ground has hosted international women’s cricket in ten years, after England women last played a drawn Test match against India there in 2006. The third and final Royal London ODI will be played at the County Ground, Taunton, on 27th June, where England women memorably beat Australia in the opening match of the Women’s Ashes series earlier this year. The Royal London ODIs will form England’s fifth round of matches in the ICC Women’s Championship – the qualification tournament for the 2017 ICC Women’s World Cup in England. As per the ICC Playing Conditions for the competition, in the event of the match not being completed on the scheduled date, a reserve date the following day is in place for each of the Royal London ODIs. The three match NatWest IT20 series will then be played on 3rd, 5th and 7th July at the Bristol County Ground, the Ageas Bowl and the Essex County Ground. The second match at the Ageas Bowl will be played immediately before the men’s NatWest IT20 between England and Sri Lanka. The ECB also confirmed today that Sky Sports and BBC Radio will provide live ball-by-ball television and radio coverage of all six of England women’s encounters against Pakistan in June and July next year. ECB’s Director of England Women’s Cricket, Clare Connor, said: “We are looking forward to welcoming Pakistan next summer for a three-match Royal London ODI series and a three-match NatWest IT20 series. The introduction of the ICC Women’s Championship has brought context and meaning to every ODI series that we play. As we approach the business end of the competition next year with World Cup qualification the prize, every match and every point carries huge significance. Next year’s tour by Pakistan will coincide with the launch of the first Women’s Cricket Super League. 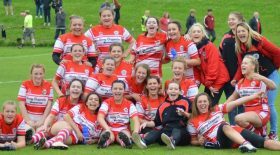 This major new development will help to support greater participation and encourage higher levels of performance for the women’s game in England. The competition will feature six teams and will receive a £3 million investment from the ECB over the next four years.